APA Insurance was formed in 2003 following the merger of Pan-Africa General divisions and Apollo. It has since become one of the leading Insurance companies in the country. Motor, Marine Agriculture and Medical are just a few of the packages that the award winning company has to offer. Here are the APA Insurance Contacts for those who want to contact the insurance company’s customer care. 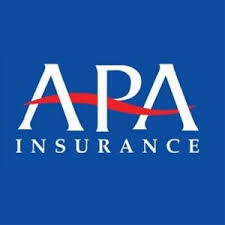 Visit the APA Insurance website through the link.